Are allergies a huge thing this time of year where you live? Here in the Midwest they are at an all time high. With the change in weather, coupled with the ever-rising pollen count, our family finds ourselves caring for a sick kiddo (or two) very often. It’s unfortunate to fall ill any time of year, but when it’s nice outside it’s especially bad. The kids want to be out in the sun enjoying their time off school, rather than stuck at home in their bed. As a mom, I deeply share this desire for them too, haha! Needless to say, Dad and I go into “operation get them well” mode… which is when things get chaotic. Before you know it, we’re juggling helping the kiddos keep down fluids, restricting the calendar around doctor’s appointments and follow-up appointments, and generally just being a chaotic mess. Luckily, there are a few “tricks of the trade” that we’ve picked up along the way. Want to know the KEY trick was that helps us during these times? Signing up for the ScriptPath Prescription Schedule! 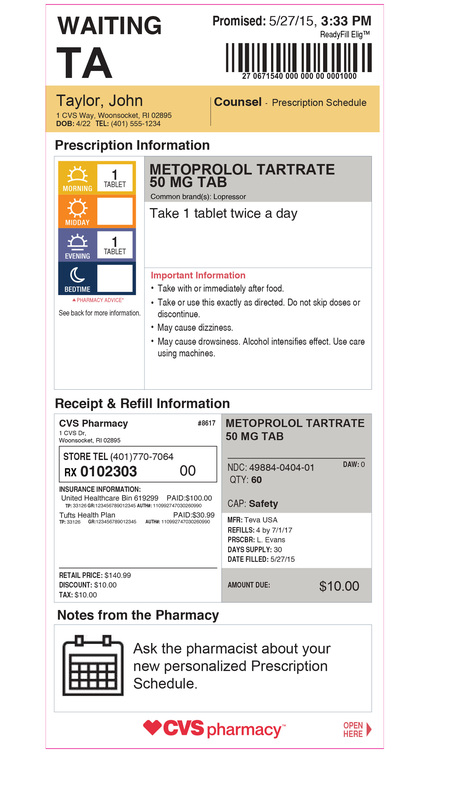 Seriously, CVS Pharmacy change the game with this product, which happens to be the first in their new ScriptPath prescription management system. 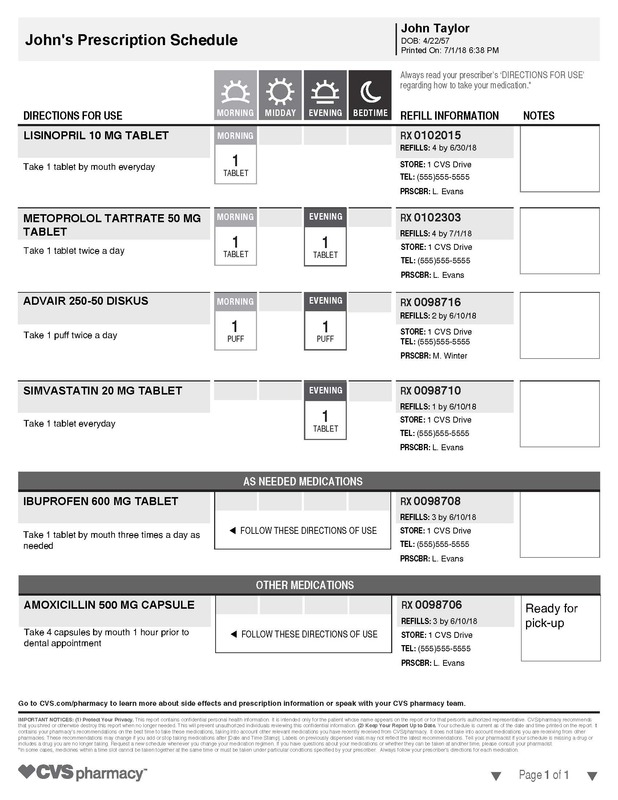 What Is the CVS ScriptPath Prescription Schedule? 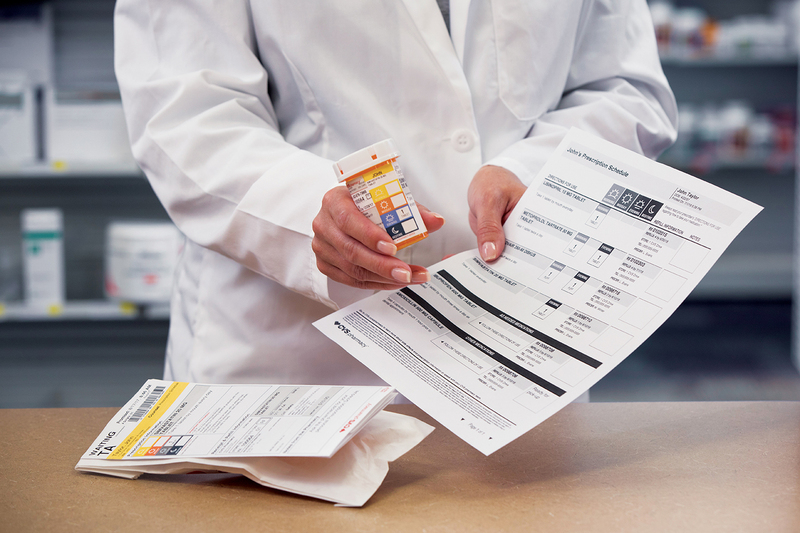 The CVS Pharmacy Prescription Schedule is the very first tool of its kind. 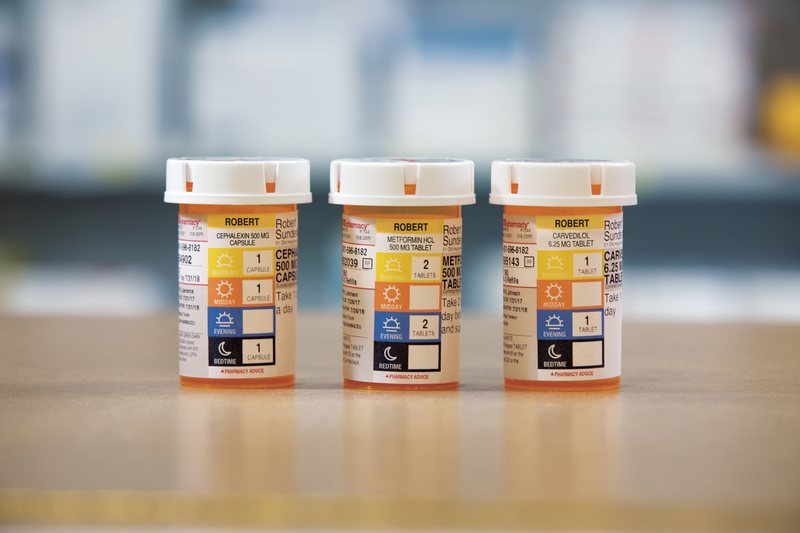 It makes life so much easier, when it comes to managing your medications. No more chicken scratch written down on paper to remind you of when it’s time to administer meds (yes, that really was our method). When you fill your prescriptions at your local CVS, simply ask your CVS pharmacist for your personalized Prescription Schedule. Your personalized Prescription Schedule will tell you exactly what should be taken, at what time, and the quantity. This will keep everyone in the home on the same page and cut off a lot of the unnecessary planning and inconvenience that comes along with managing multiple prescriptions. Want to learn more about CVS ScriptPath Prescription Schedule? Click here. You can also watch the video below! What is the hardest thing for your family, when it comes to managing sick children? Drop a comment below.